Mitragyna speciosa, also known as kratom, is a tropical tree indigenous to the tropical areas of Southeast Asia. Kratom is used by millions of people across the globe for its therapeutic and beneficial properties. This plant has a long and storied history in its use, first being utilized as a natural medicine in ancient cultures where the plant is natively found. 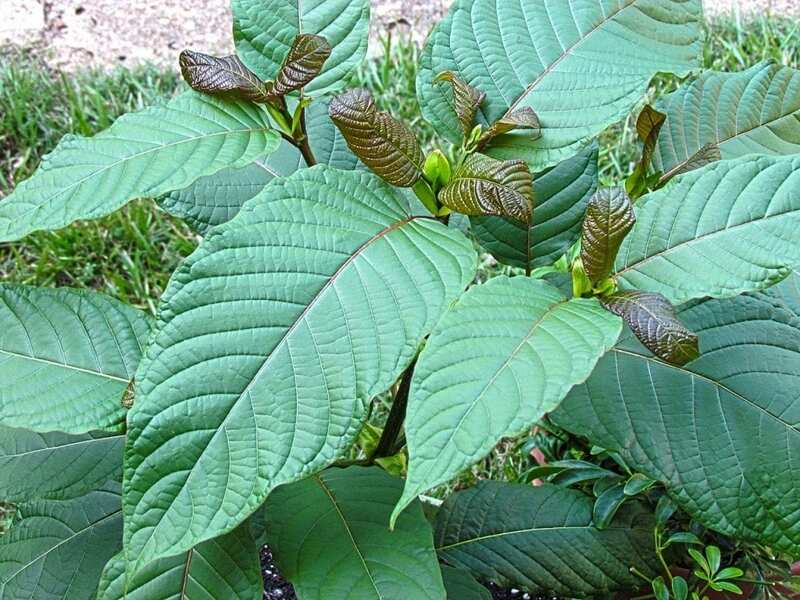 In the United States, kratom has been found to be a powerful natural remedy for chronic pain, with countless patients using it in place of more harmful opioids. The plant isn’t without controversy, as the FDA has tried several times to make it illegal, though they have continually been unsuccessful. 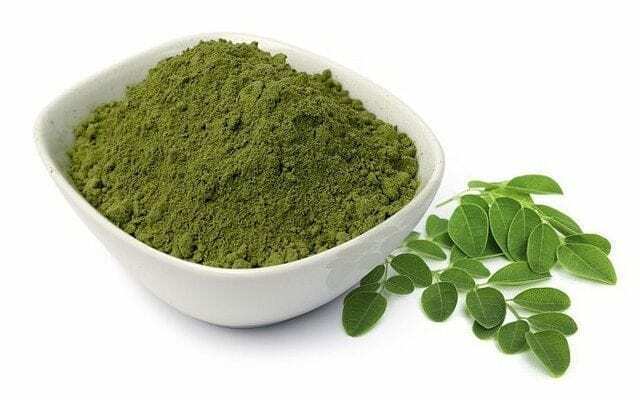 Kratom is surrounded by powerful proponents and a strong support base as being a highly beneficial aspect in treating a variety of medical issues. For first-time kratom users, it can be confusing to understand the different varieties and their various properties. To avoid this, we’ve compiled a quick how-to guide to get you started with kratom. One of the first things you’ll notice about kratom is how it is classified into different strains, each given a particular color. The three bases color strains for kratom include red vein, green vein, and white vein. Red vein – This popular type of kratom is known for having a high natural tendency of pain-killing properties. Other effects include sedation, anxiety and stress relief. White vein – This strain is known for giving the user clear, focused energy that is similar to a cup of coffee. It also has been shown to have cognitive enhancing properties, thanks to the alert and focused feeling it gives. Green vein – A more moderate strain when compared to red and white, green vein tend to depend on the different strains you choose. You can, however, expect a boost of energy while still having some of the signature pain-killing properties. Kratom can be found in a ground-up powder form and is known for its striking greenish color and a particularly bitter taste. Some find it’s best to make a cup of tea with a spoonful of kratom, while others prefer the toss and wash method. This method involves swallowing a spoonful of kratom powder and chasing it with a flavored beverage like orange juice. While a more expensive method, some prefer the convenience of consuming their kratom in vegetable capsules. This stuff is amazing! The online vendors recommended are all very reputable. If you are looking for it locally, i recommend Bumble Bee Botanicals in La Mesa. It strikes me as so strange that some people are seriously against this plant. The lifestyle police are so annoying. I was able to stop a 15 hear methadone addiction started at a pain clinic, by using Kratom. Why would you want to make this heb hard to get? It will result in many deaths if it isn’t given the green light as a narcotic detox, pain killing non-opiate.